Help to support our work: Donate Now! No-one who harms me will go unpunished. I am a woman. Poster, circa 1985. 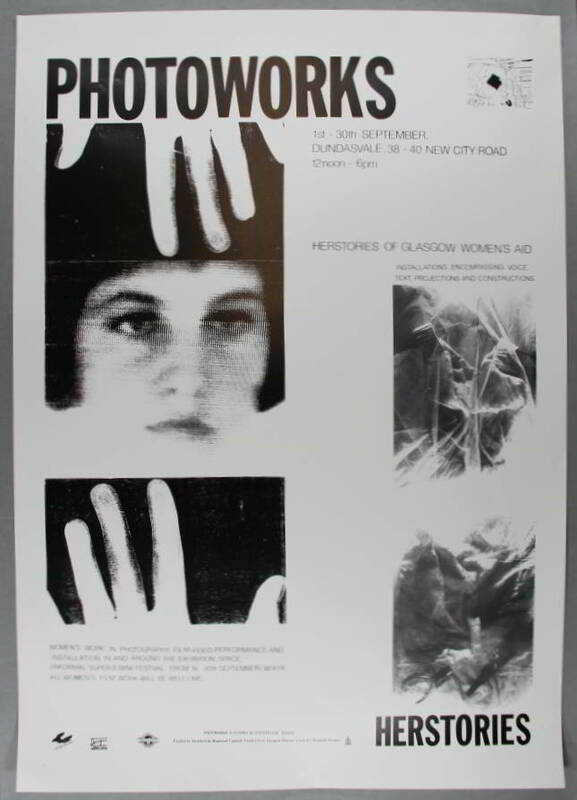 This poster was designed by Margaret Hamilton and published by Edinburgh Women’s Liberation Group. 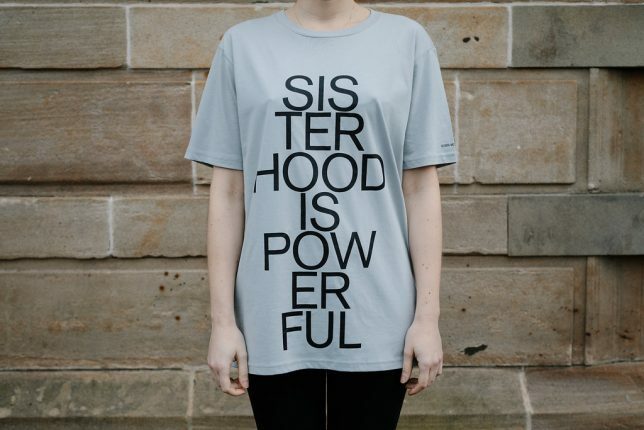 It features in our Sisterhood is Powerful exhibition. 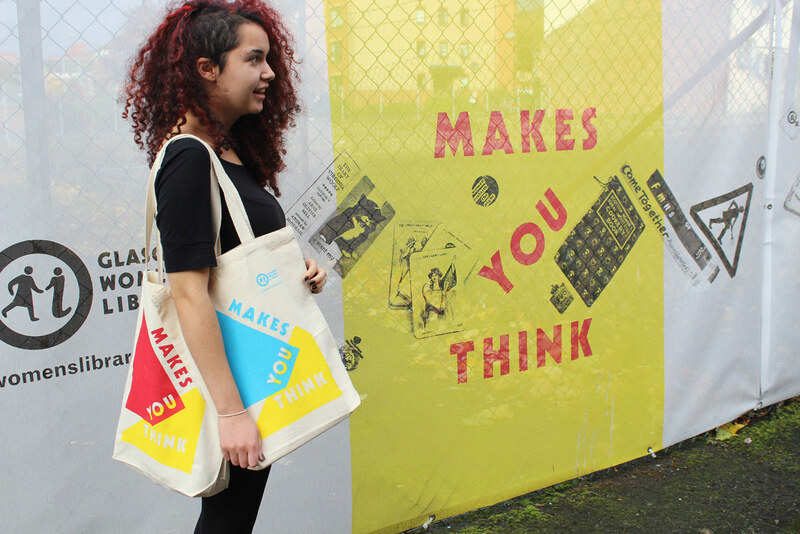 Get your hands on our standout limited edition 100% cotton tote bags with exclusive Glasgow Women's Library: Makes You Think design by Maeve Redmond and Sophie Dyer. Just £5, these bags are only available from GWL. Available in red and yellow or blue and yellow. 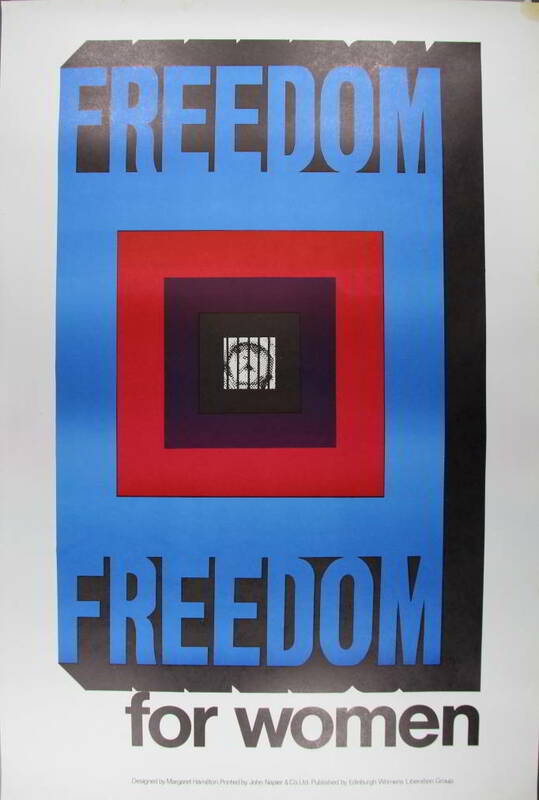 Poster, 1990. 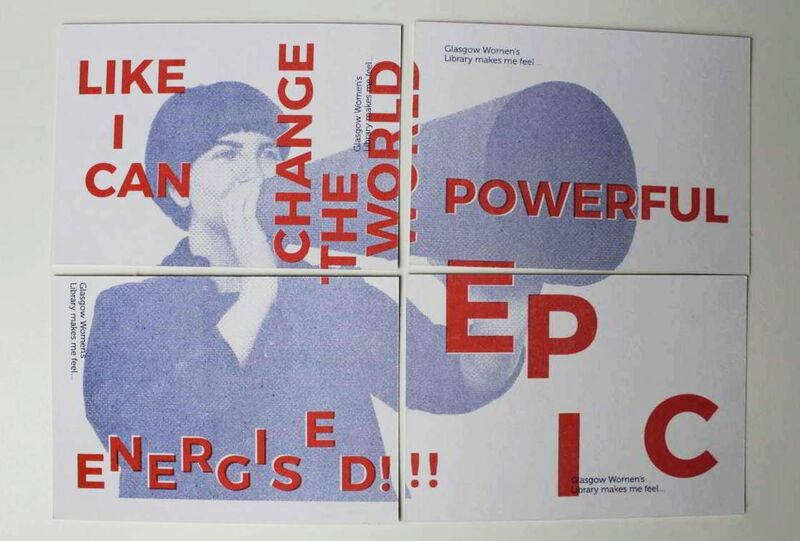 This poster was one of a series promoting elements of the Women in Profile festival. 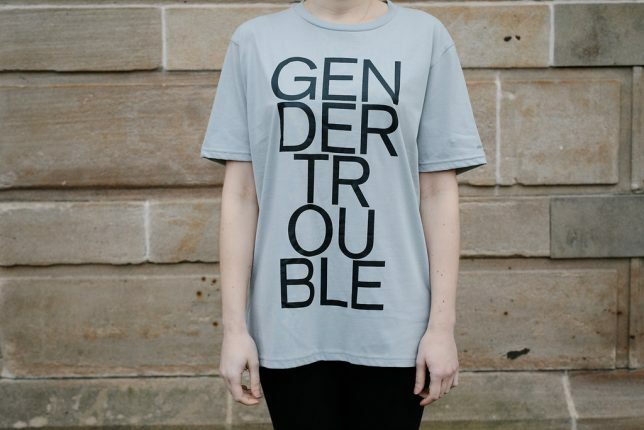 Part of our Sisterhood is Powerful exhibition. 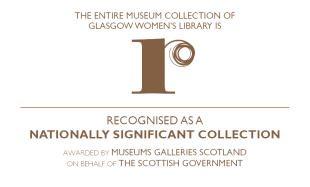 To mark Glasgow Women’s Library’s 21st anniversary, the Library commissioned 21 women artists to create new work inspired by items and artefacts in our collections. 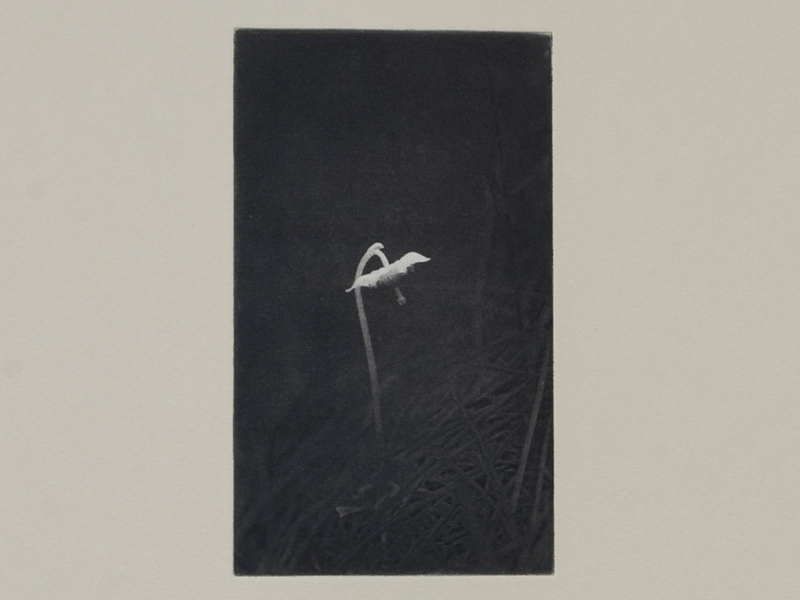 Amanda Thomson's Moneses Uniflora consists of a print and a bookwork. The title refers to the Latin name for the one-flowered wintergreen, a rare plant that was the favourite flower of Mary McCallum Webster, a self-taught botanist who died in 1986. 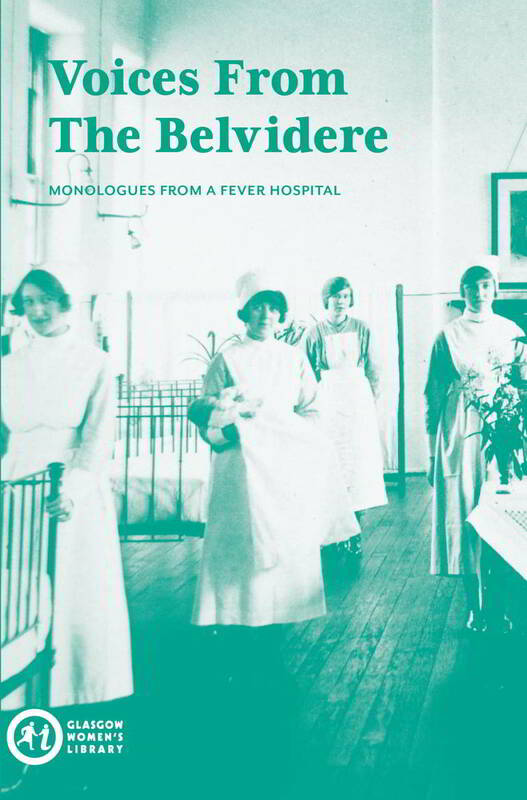 Through our Voices from the Belvidere project, we researched and wrote about the women associated with the Belvidere Fever Hospital in the East End of Glasgow around the time of the First World War. 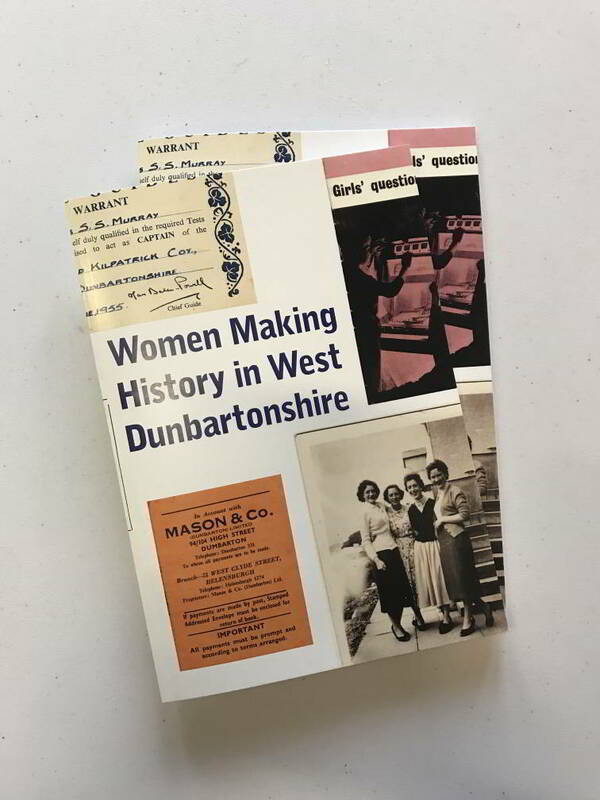 Women Making History in West Dunbartonshire, a wealth of personal testimony, anecdote, humour and memory rediscovered in people’s living rooms and attics as well as in archives, tells the story of local women’s experiences of life in West Dunbartonshire in the 1950s and 1960s. 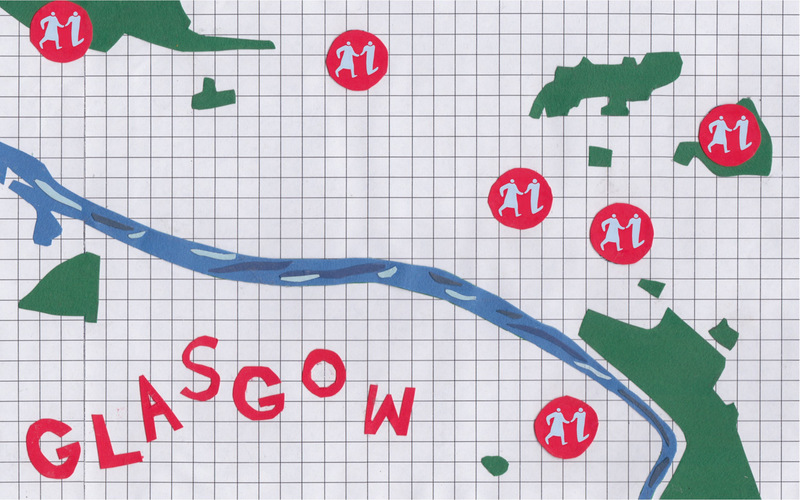 Give the gift of history with vouchers for our popular Women's Heritage Walks. 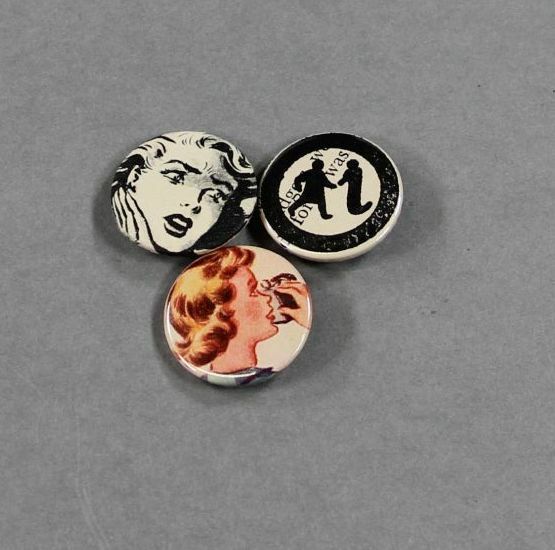 Wear a piece of history with these lovely 25mm pin badges! Made by WoW from pages of girls annuals from the 1950’s and 60’s (just like those found in the archive collections of the Glasgow Women’s Library), each unique set contains a variety of images, text and logo. 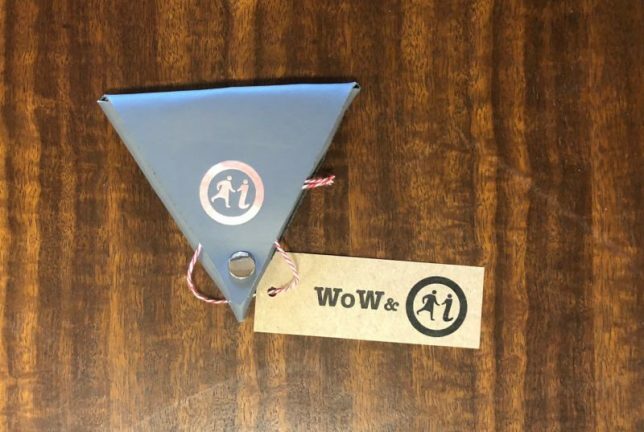 These purses are handcrafted by WOW exclusively for Glasgow Women’s Library from recycled aeroplane seats (cabin size friendly!). Shades of leather will vary due to the recycled nature of this product and they come with either a rose gold or gold logo. The postcards are available for just £1 each, or £4 for the full set.